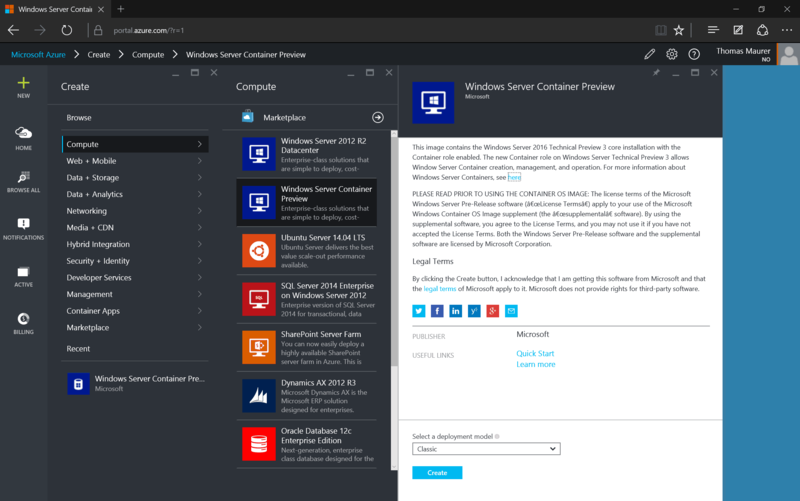 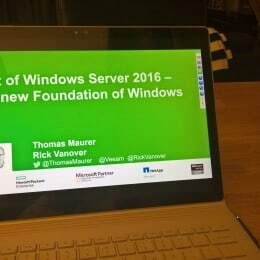 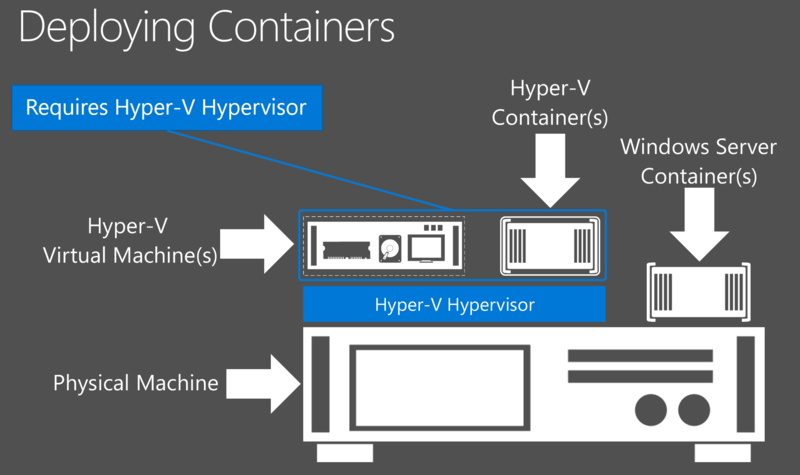 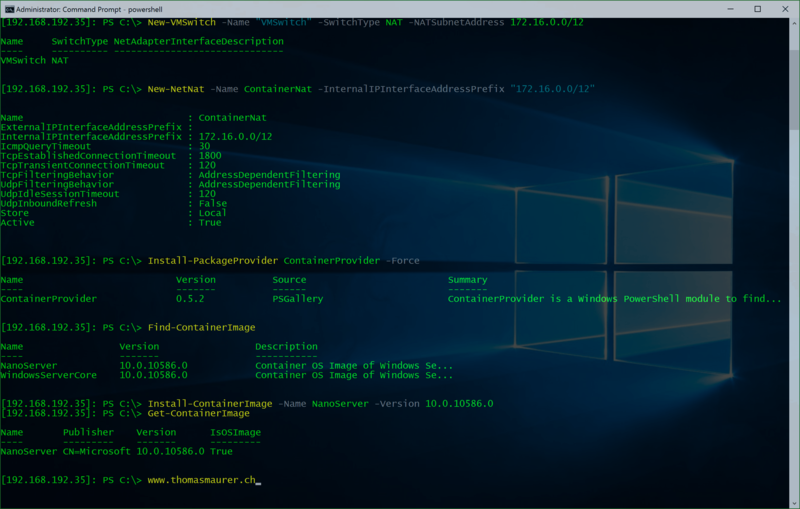 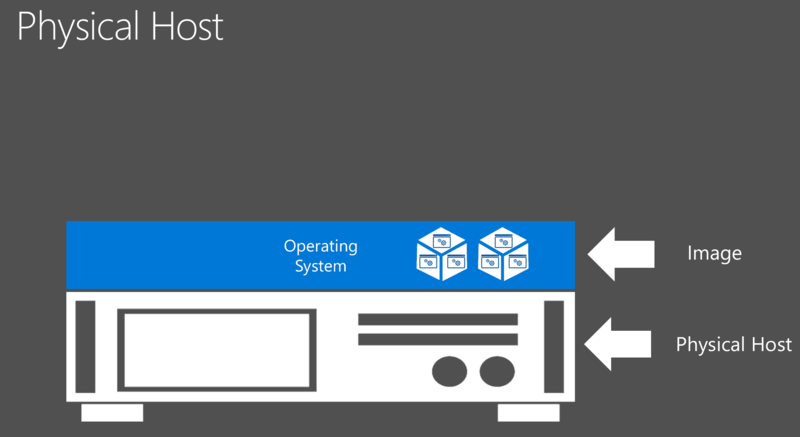 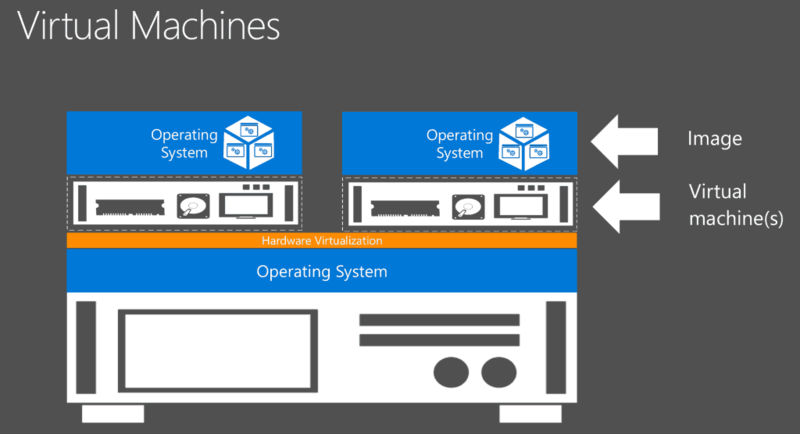 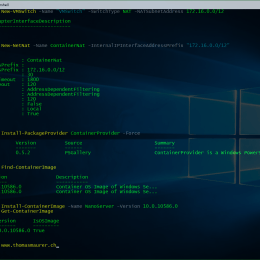 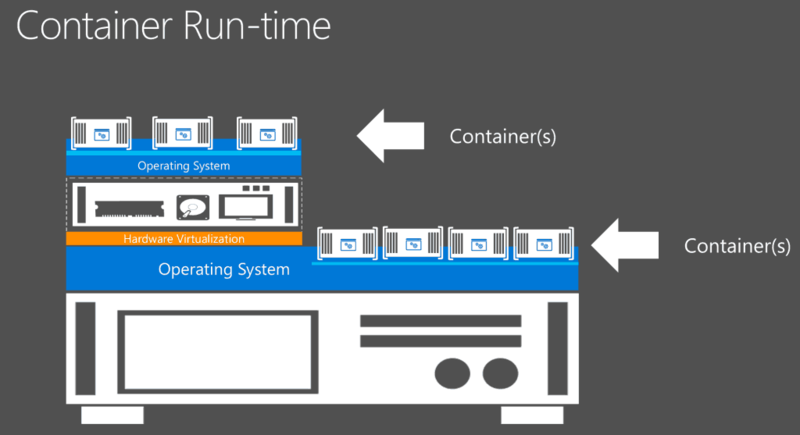 With Technical Preview 4 of Windows Server 2016 made the new Hyper-V Containers available. 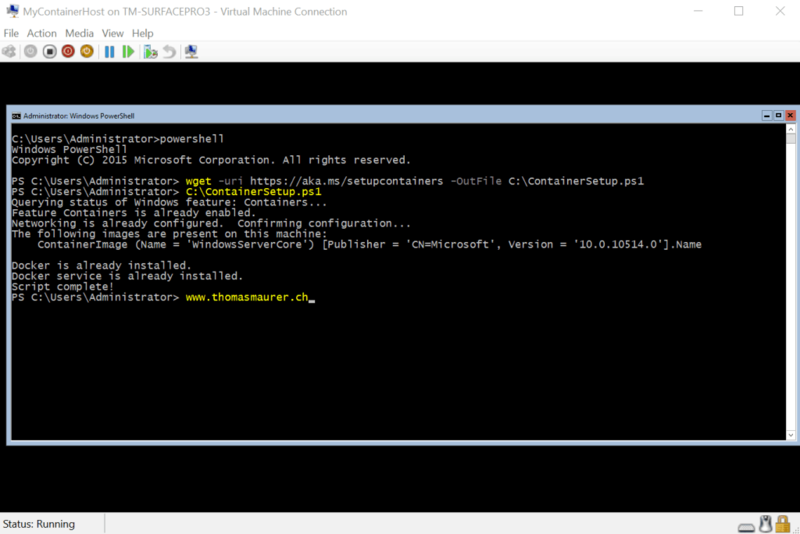 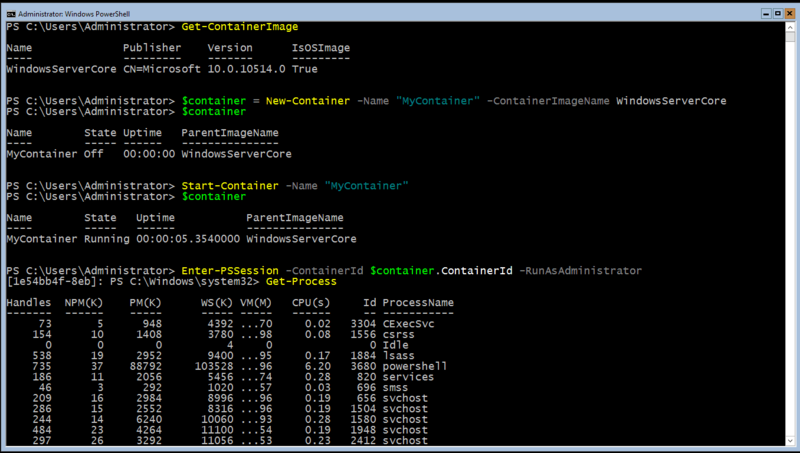 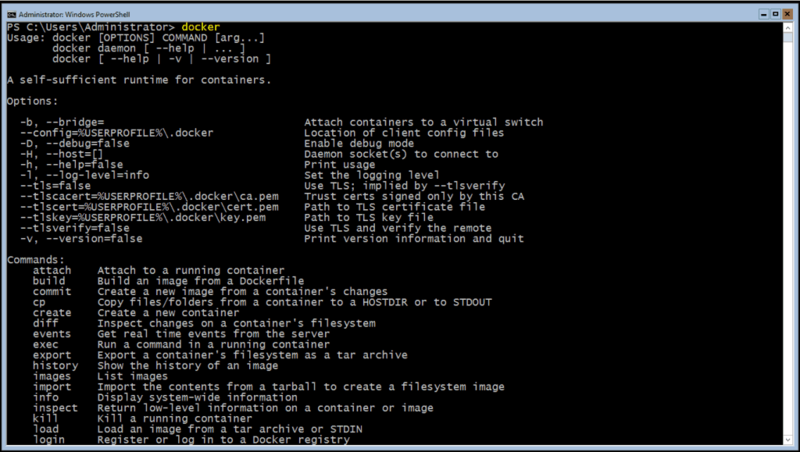 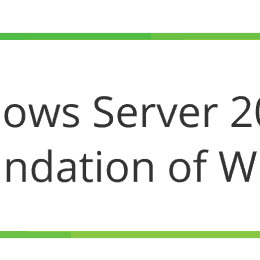 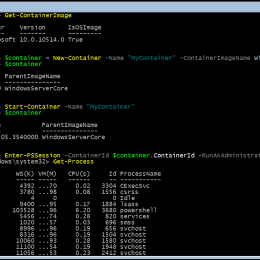 With that you can now use Windows Server Container and Hyper-V Container. 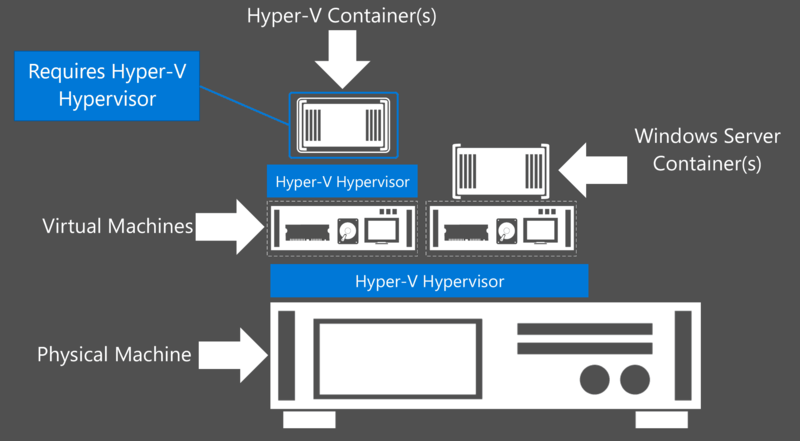 To run Hyper-V Containers you have to make sure, you have Hyper-V Nested Virtualization active for your Container Host VM. 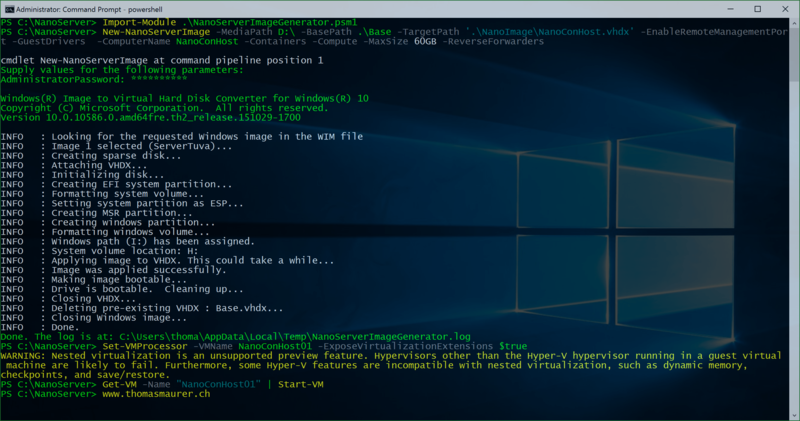 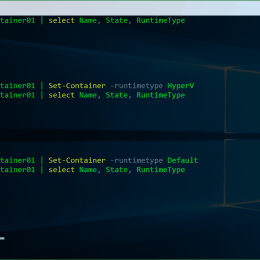 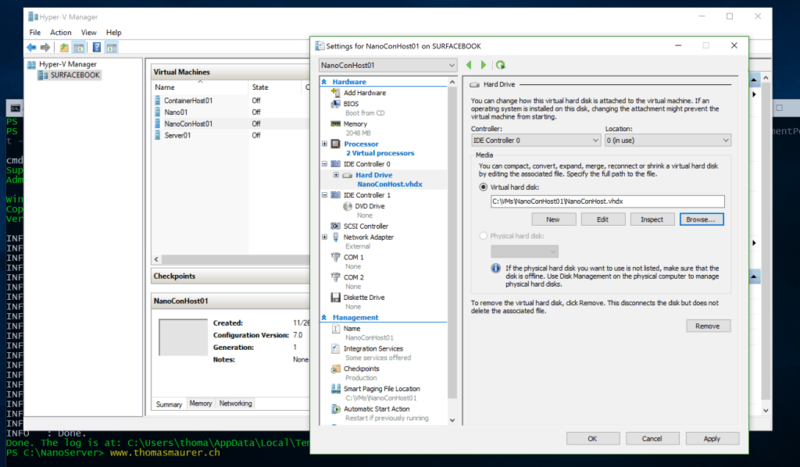 If you create a new Container it will create a Windows Server Container by default, if you want to create a Hyper-V container you have to switch the RuntimeType to Hyper-V.